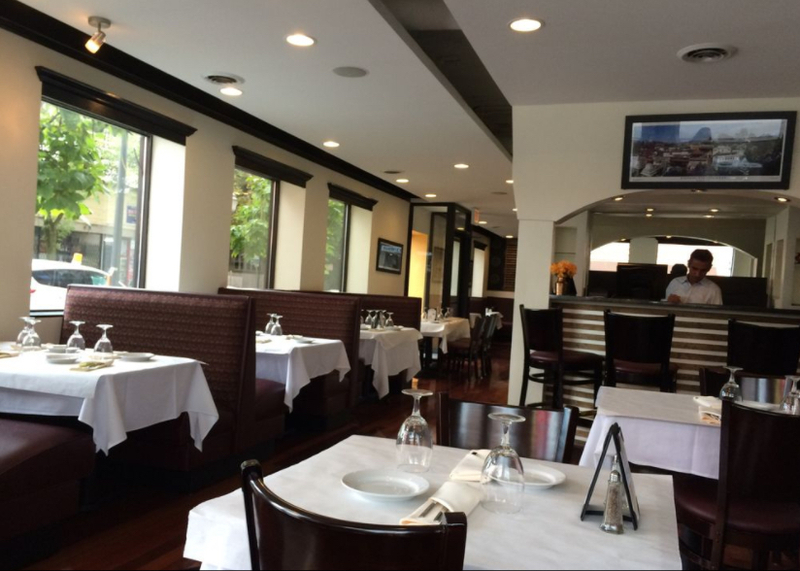 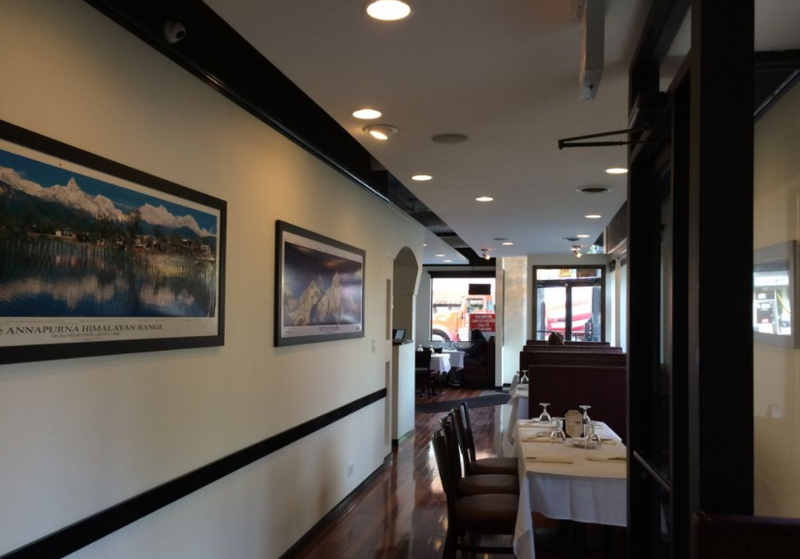 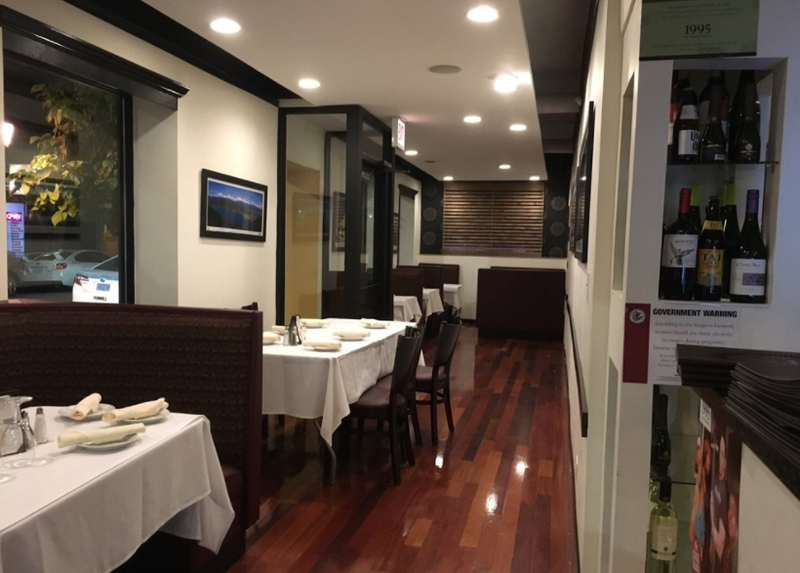 Our restaurant was founded with the primary intent of providing a fine dining establishment with the highest quality traditional Nepali and Indian cuisine in the City of Chicago. 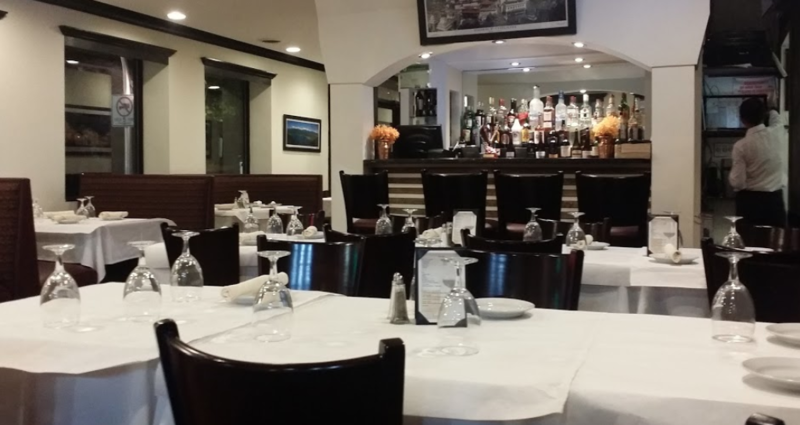 We have been in the business of serving multi-nation cuisine in our various restaurants for the past 12 years & have no doubt in our minds that once you try our food, you’ll be hooked for life. 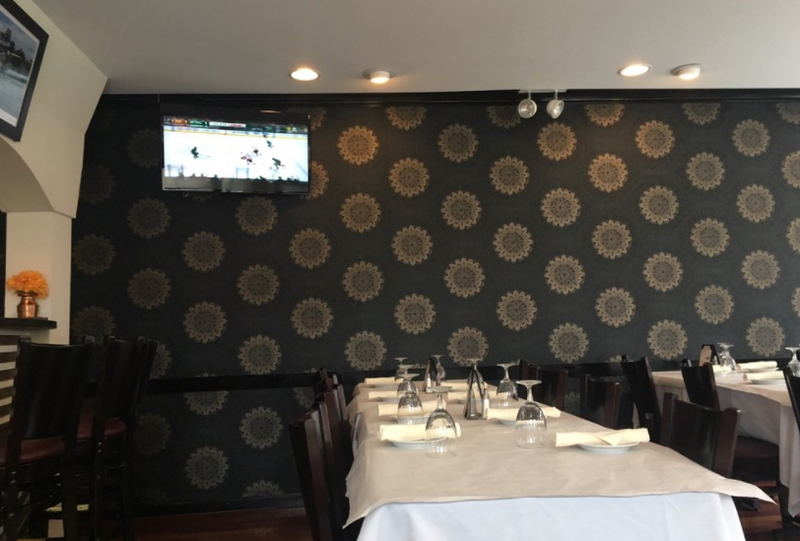 Combining our extensive experience in owning & operating restaurants w/ the fact that our hometown is in Nepal results in a full service experience which has both delicious food & unparalleled courteous service from our entire staff.